In this article I want to summarize some leaks of Microsoft devices which likely will be presented on the 6th of October. I have already talked about some of the leaks in an older article. You can find the article here. First I want to talk about the Microsoft Band 2. Microsoft has released the first version of this device in October 2014 and now there are some information about its successor. The Spanish website Microsoftinsider.es has presented pictures of the Microsoft Band 2 and they claim that the pictures are real. 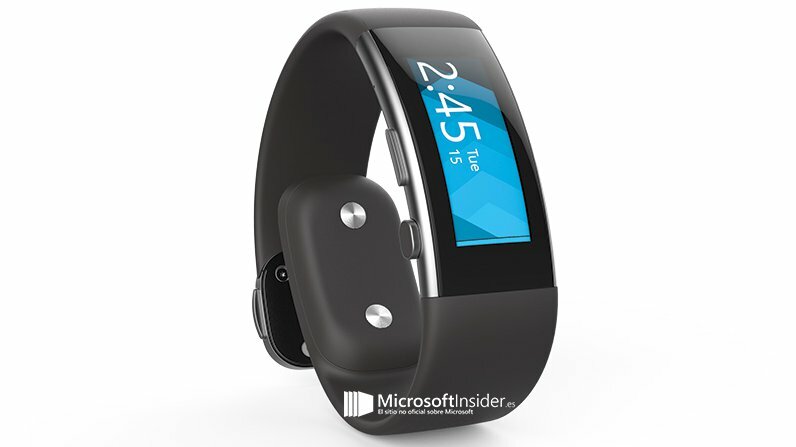 The Microsoft Band 2 looks very beautiful and much more modern than the Microsoft Band (1). It is still hefty but that’s not a big surprise because it has many sensors integrated. Actually, there will be even more sensors built-in than in the first version, for example an altimeter. 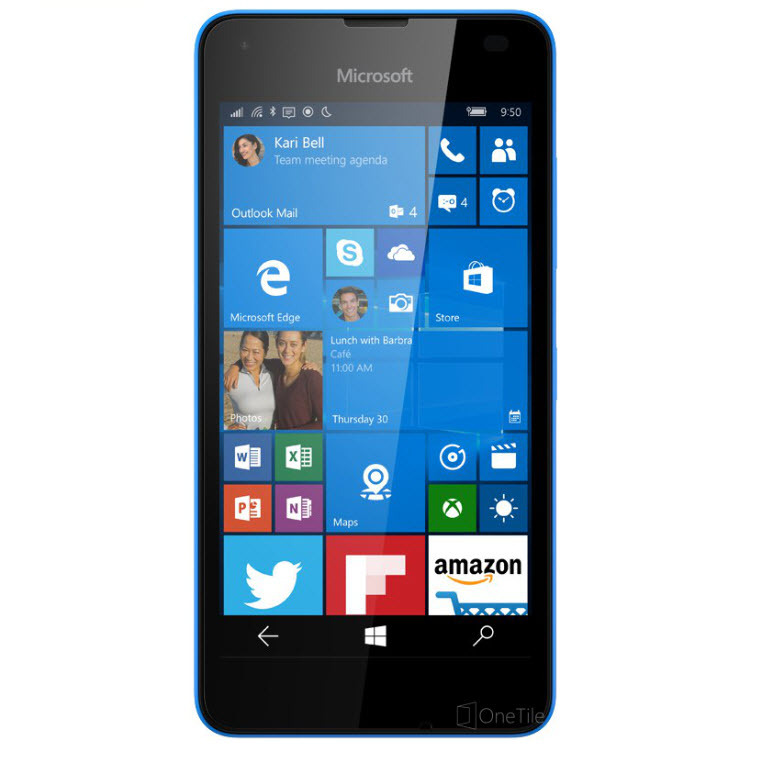 The Lumina 550 will be the successor of the Lumina 640 and the Lumia 535. The features and also a picture of this device have been leaked by Onetile.ru. It seems to be a standard Low-End device but there is something very interesting about it. It looks like there is a flash for the front facing camera. This would be something a Lumia never had before. Maybe this flash could be used as a notification light as well. Today there was another very interesting leak by Paul Thurrott. It is not a leak of a device, but a leak of two internal documents of Microsoft. Both of them are named “Microsoft Lumia with Windows 10 Trial”. The documents show there could be two different packets, one premium packet and one mid-range packet. The premium packet sounds very interesting. 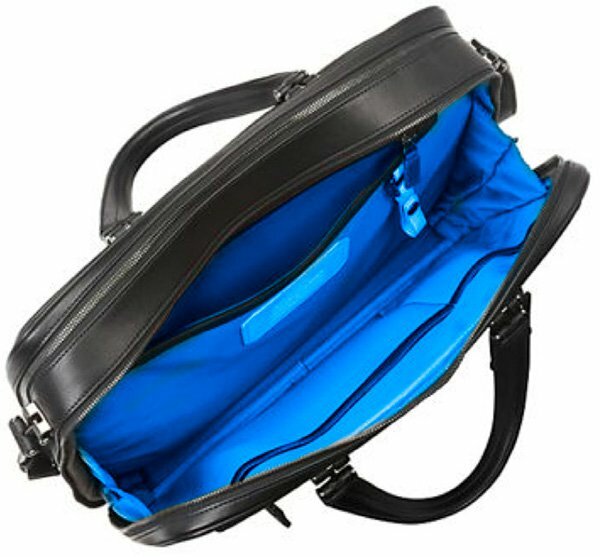 It comes in a high-quality briefcase which includes a Windows Phone, phablet and a Surface. The mid-range packet only includes a Windows Phone and a phablet. 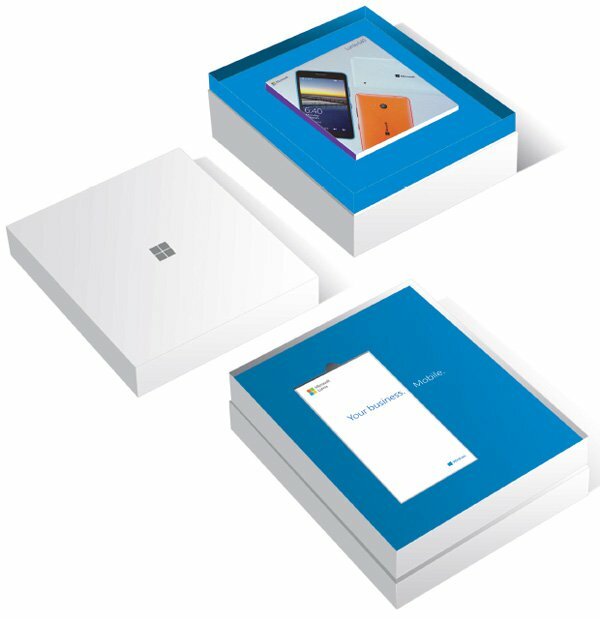 It looks like it won’t come in a briefcase but only in a nice box called “Lumia Business Box”. If Microsoft will really make these packets for a new business strategy, it would be very nice! What are your opinions about these leaks? Write them into the comments!